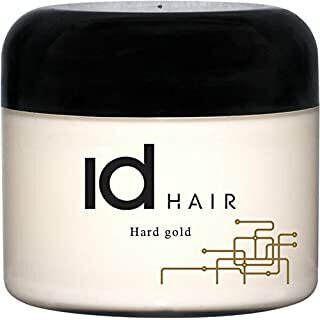 This unique colour: Cream reinforces your hair colour and adds brilliant shine. 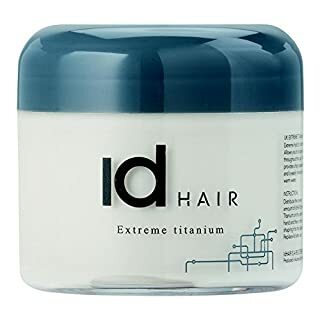 Refreshes your hair color, so it appears, more intense. Makes your hair shiny and full of life. Fits your hair with much food and vitality. 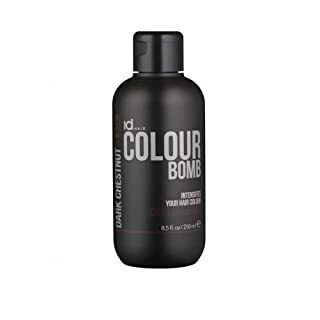 They are id Colour Bomb using it, you can wait for a long time to dye your own hair, which is ideal, if you want to save your hair as much as possible. 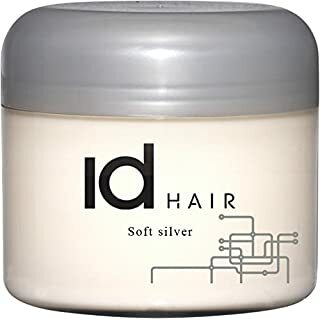 Directions for use: Spread the product in fresh clean towel-dried hair, apply the required amount and Frissér hair by clicking the link above. Leave for 3 - 15 minutes, depending on how intensively you to take your result. Thoroughly and as desired.